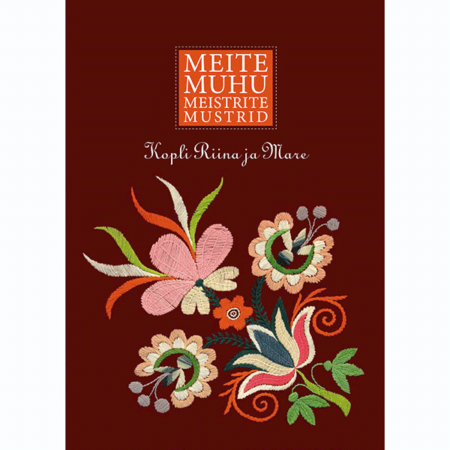 The Haapsalu lace knitting tradition evolved in the Estonian resort town of Haapsalu a couple of hundred years ago, and still flourishes today. 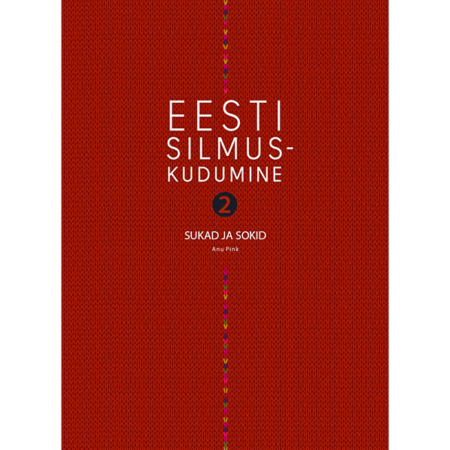 People far and wide are becoming more interested in the delicate lace of Haapsalu and how to produce it. 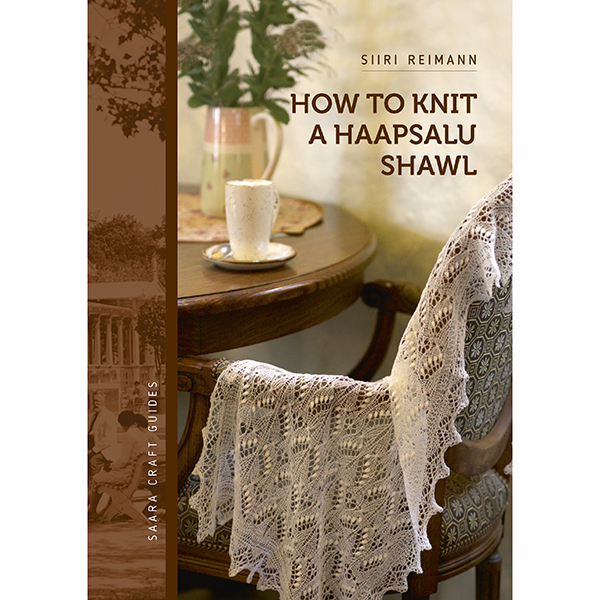 How to Knit a Haapsalu Shawl has been compiled by Haapsalu’s master knitter and teacher Siiri Reimann. 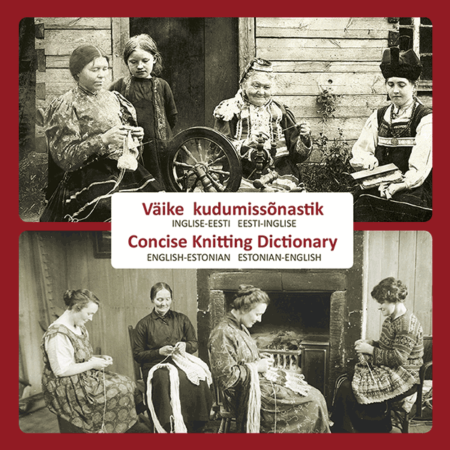 The booklet is a thorough step-by-step instruction manual on how to knit a rectangular Haapsalu shawl – from picking the patterns, calculating the number of stitches, casting on, to knitting the shawl, attaching the lace edging, and blocking the shawl. The instructions are supplemented with nine of the most popular stitch patterns. You too can knit an exquisite gossamer-like Haapsalu shawl that fits through a ring. 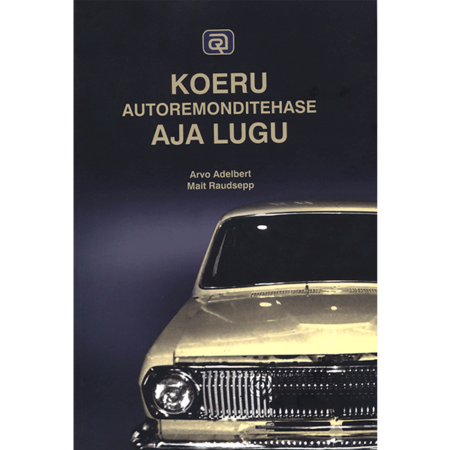 This is the first volume in the new Saara Craft Handbooks series. This small and practical volume fits easily into your handbag and can be used on the train, at the beach, or in a café, it can accompany you on vacation and fits nicely alongside a cuppa. 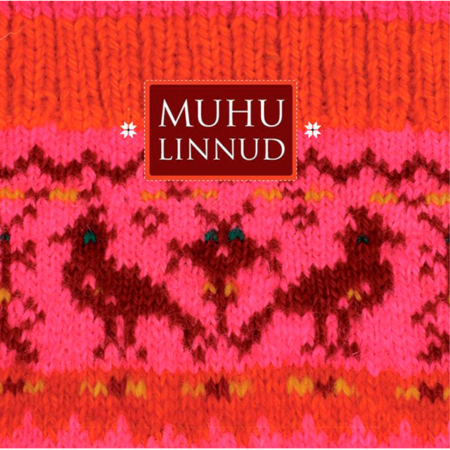 Learn to knit a rectangular Haapsalu shawl – it might become your new hobby!